These passwords are licensed for use by the students and staff at Lincoln Southwest HS. It is unlawful and unethical for persons other than students and staff at Lincoln Southwest HS to use this login information. 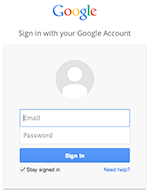 Inorder to use our databases at home, you will need the home access URL and Passwords. 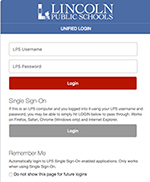 Log in to your class.lps.org account first and then click on the “Home Access URL’s & Passwords” button below. You should be asked to login to the LPS acct. Use your LPS I.D. number and Password. Click on the password button to have access to the passwords and URL’s for the Databases and eBooks for home use. You must be a current Lincoln Southwest student or staff member to be given access.